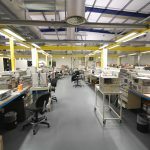 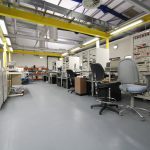 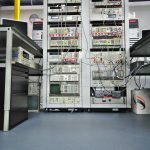 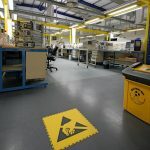 Electrostatic Discharge Flooring has been specially developed to provide a smart and durable flooring solution for areas where people and components need to be protected from electrostatic damage. 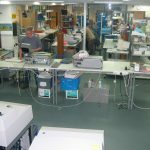 It works perfectly in environments such as electronic sub-assembly areas and facilities where combustible and explosive materials are handled. 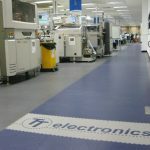 Our team has successfully installed ESD flooring solutions in a wide range of businesses across Europe and we are ISO9001 Certified, so please contact us you have any questions on (+44) 01582 788232 or get in touch via email.